RAN’s second Air Warfare Destroyer, HMAS Brisbane, has officially been handed over to Defence. Brisbane is the second of three ships being delivered by the Air Warfare Destroyer Alliance which comprises the Department of Defence, Raytheon Australia, and ASC Shipbuilding supported by Navantia. Minister for Defence Industry Christopher Pyne attended the acceptance ceremony at the Osborne Naval Shipyard in Adelaide alongside Chief of Navy, VADM Michael Noonan. Former sailor and rope maker David Morse presented the ship's Bell Rope, and Richard Yates, wood carver for the RAN, presented the Battle Honour Board to Commanding Officer CMDR Josh Wilson. “This is major step in the construction of the Brisbane, and she will be one of the most capable warships in the world, and it is a reflection of how Navy’s modern warfighting has evolved,” VADM Noonan said. “She has the world’s first complete combat management system, which integrates powerful computers, radars and weapon systems to provide simultaneous defence against advanced air, surface and subsurface threats." “Today’s milestone is a further demonstration of the success of the government’s Naval Shipbuilding Plan,” Minister Pyne said. Over the past decade more than 5,000 Australians have worked on the three Air Warfare Destroyers. 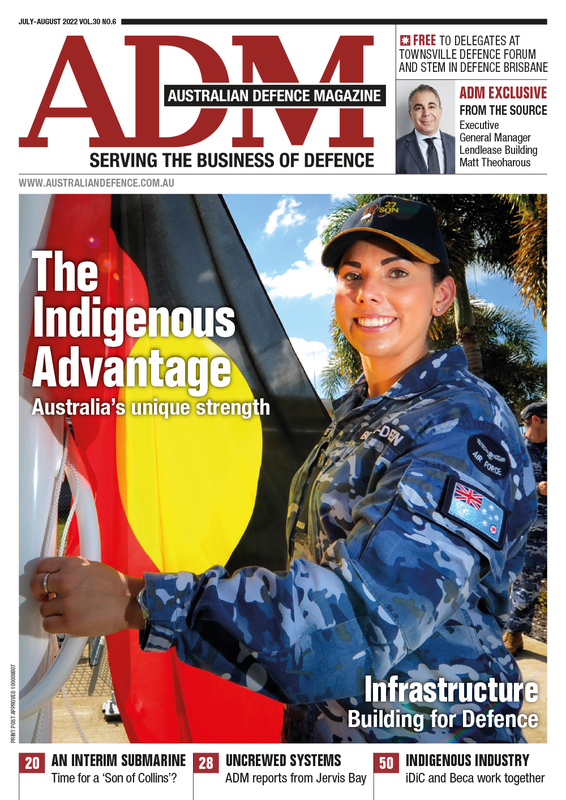 “The AWD program has proven that Australia is able to build and integrate ships from the ground up – evolving our understanding as we go, and generating further improvements along the way,” AWD Alliance general manager Paul Evans, said. 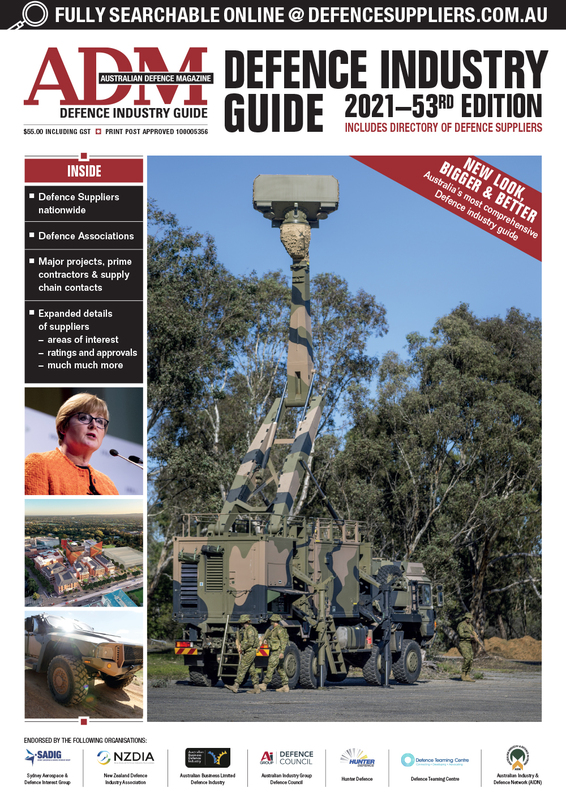 “This has laid the foundation for an Australian shipbuilding and systems integration industry which will construct the new Hunter class frigates in South Australia,”‎ Minister Pyne added. In April, Air Warfare Destroyer HMAS Hobart and then-NUSHIP Brisbane successfully tested the Cooperative Engagement Capability off the coast of South Australia, which combines radar and fire control data into a common picture to allow one ship to engage an adversary based on the other ship’s data. It was the first time that the technology has been used by a nation outside the US.